Of all the television shows I have watched throughout my life—and there have been many—the one that has had the most impact on me is Star Trek. I have watched nearly every episode of every series (still working on the Original and Animated series) and they have profoundly shaped my view of the world. So starting with today, I’d like to periodically talk about my favorite episodes and what I think makes them special. One of the really great things about Star Trek is the fact that it is episodic. This allowed creators to dedicate entire episodes to specific issues that may have only gotten a few lines, or subtext in feature films. 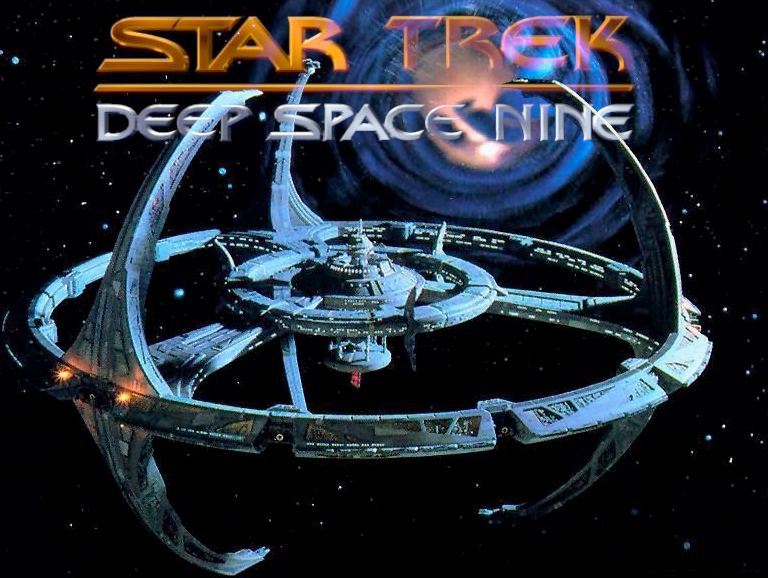 The last two seasons of Star Trek: Deep Space Nine featured an ongoing plot line of the Dominion War, which allowed the show to tackle themes rarely broached in other Trek series. “In the Pale Moonlight” is one such episode, and is one of my absolute favorites.